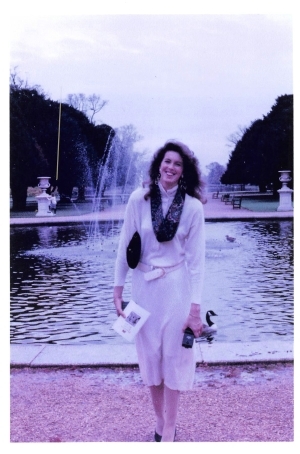 Debra Amelia Clendenen, age 55 of Athens, passed away, Saturday, April 6, 2019 at her residence. A native of London, England she was a resident of Athens for 29 years and was a daughter of the late Dave Clark. She was a former employee of the Athens Junior High School where she worked for 10 years as a secretary in the front office. She loved interacting and helping the students as well as engaging with the families. Memorial services will be 6:30 PM Wednesday, April 10, 2019 in the Chapel of Laycock-Hobbs Funeral Home. The family receive friends from 5:30-6:30 PM prior to the service at the funeral home. In addition to flowers, donations may be made to American Cancer Society. Those unable to attend may send condolences to www.laycockhobbs.com/notices/Debra-Clendenen. Laycock-Hobbs Funeral Home in Athens is in charge of the arrangements.